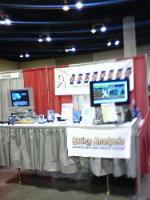 BatSpeed.com is the place to learn how to develop a rotational swing that increases your bat speed and homerun power. 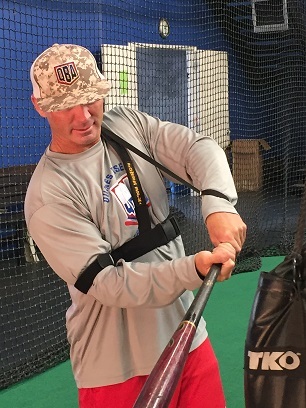 Our Rotational Swing Training Aids are designed to improve the hitting performance of baseball and softball batters. Our Instructional Hitting DVDs provide rotational batting instruction and drills that are proven to help batters develop a more powerful high level swing. 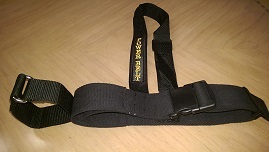 Click Here to Learn About BatSpeed's New Power Belt! Click Here to View BatSpeed.com's Perfect Connextion! With over 50 detailed pages covering the latest research in baseball and softball hitting drills and tips, and the most informative and educational instructional videos, BatSpeed.com is the most comprehensive batting website on the internet. We show why the greatest baseball and softball hitters produce more power and bat speed than other hitters with equal athletic abilities, and dismiss the adage that "great hitters are born." We explain rotational hitting mechanics in great detail, and show why the greatest hitters of all time use rotational mechanics. 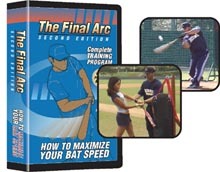 BatSpeed.com welcomes you to a new understanding of the baseball and softball swing. Your understanding and execution of rotational batting mechanics is essential to succeed at higher competition. The Swing Mechanics page and Discussion Board Archives are very informative, and to really understand and implement rotational mechanics, check out our instructional videos and rotational training aids on the Products Page.